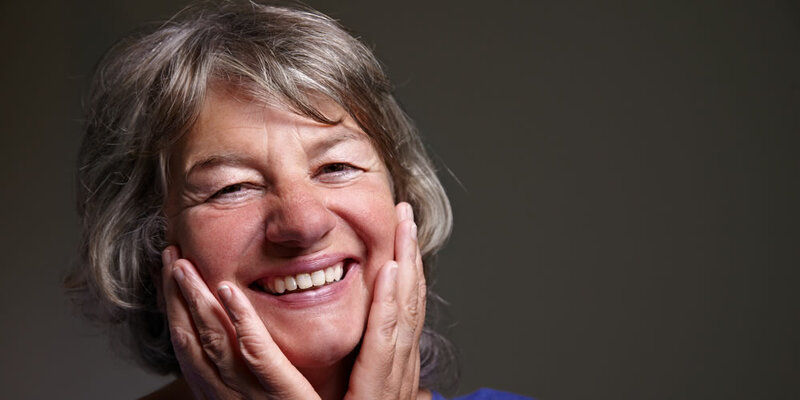 Make an appointment about our suction effective lower dentures. 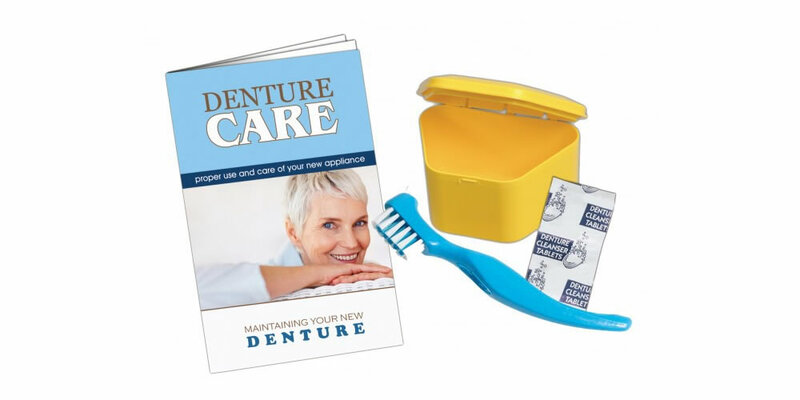 Abacus are here to help you with your dentures – whatever your requirements. 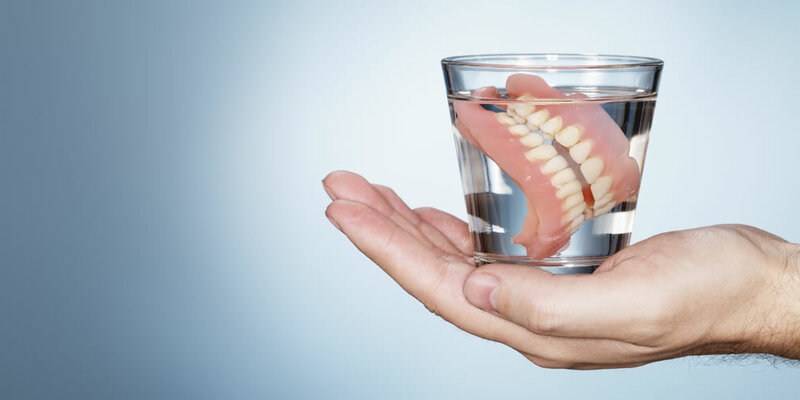 We design and create high quality, natural looking dentures for each patient, at our onsite lab. Abacus also work with dentists, in local hospitals and nursing homes. 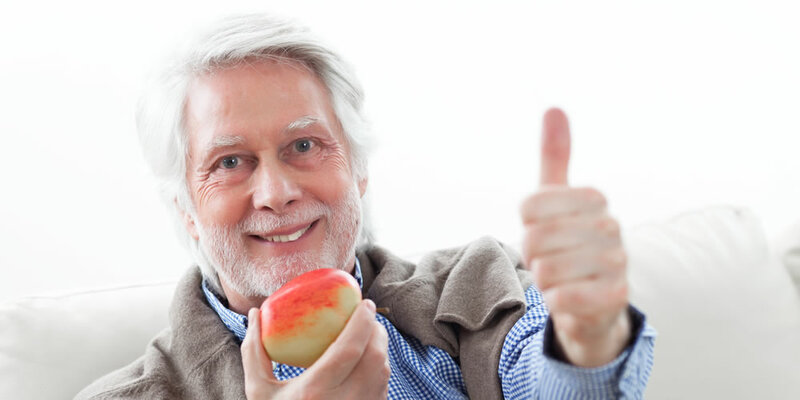 If you have some of your own natural teeth, you may only need a partial denture to fill in the gaps left by missing teeth. 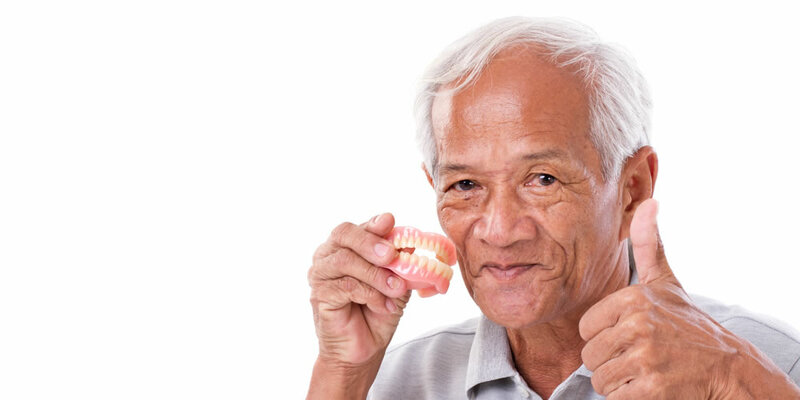 Partial dentures usually consist of a metal or plastic plate with a number of false teeth attached. 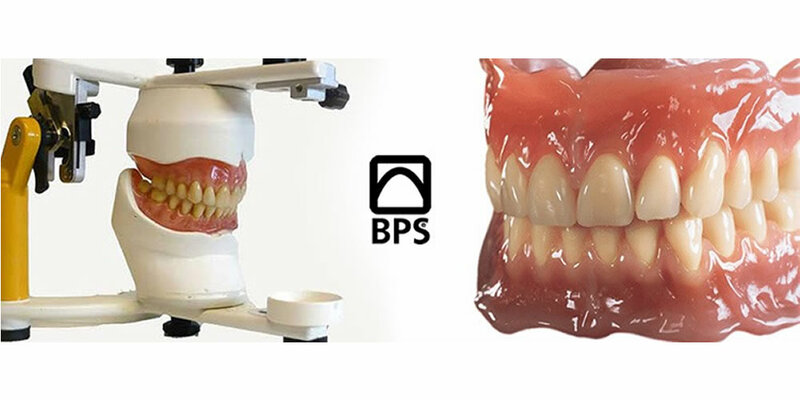 This concept enhances the suction effect of full lower dentures and allows for denture suction even in patients with advanced resorption of the mandibular alveolar ridge.